Interest rate on post office time deposit account is payable annually but calculated quarterly. India Post or Department of Posts, the postal system of the country, provides a range of services. The Department of Posts offers several savings schemes with different interest rates. Interest rates on post office saving schemes move in line with the government's interest rates on small savings schemes, which are revised on a quarterly basis. 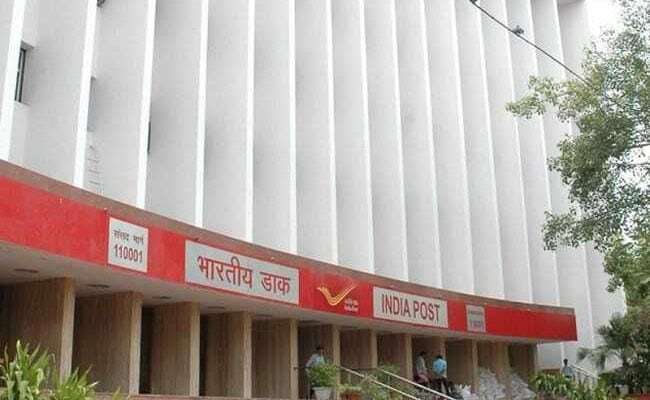 One such savings scheme offered by India Post is time deposit or fixed deposit account, according to its official website, indiapost.gov.in. Interest rate on the time deposit account is payable annually but calculated quarterly. 1. Account opening: Post office fixed deposit account can be opened by an individual by cash or cheque. In case of a cheque, the date of realisation of cheque in government's account shall be date of opening of account. 2. Amount: The minimum amount required to open the account is Rs 200 and in multiple thereof. However, there is no maximum limit, according to India Post. 4. Income tax benefit: Investment under the 5-year fixed deposit account qualifies for income tax benefits under Section 80C of the Income Tax Act, 1961. 5. Other facilities: The account can be opened in the name of a minor and a joint account can be opened by two adults. Nomination facility is available at the time of opening and also after opening of account.